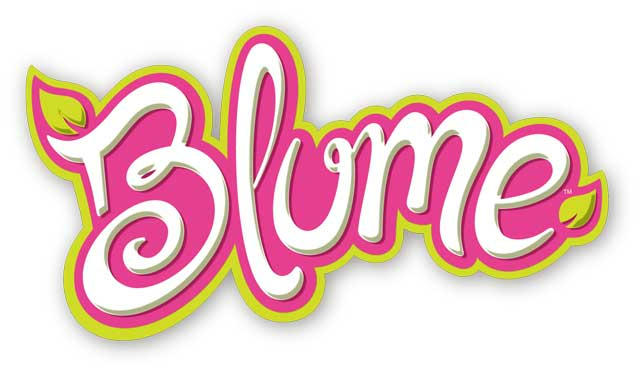 The Holiday Site: The Flintstones Christmas Episode! The Flintstones Christmas Special! Here's part of it, anyway! More below. Take a trip back to Bedrock with Fred, Wilma, Dino the dinosaur, Fred Rubble, Betty Rubble and Mr. Macyrocks in The Flintstones Christmas show! Only bits and pieces of it are available on the Internet right now, but enough to give you the flavor of the Flintstones holiday special! The best Flintstones Christmas Episode, the Holy Grail of Flintstones episodes, is Season 5, Episode 15. Dino plays a major role in this one and Fred sings a song about "Dino the Dinosaur"! Everybody gets their moments, including a classic moment from Betty Rubble in which she tells Santa what she really wants. No, they would not make this today because it's too religious and all that. There are all sorts of phenomenal detail of the interior of the Flintstones' home, and everyone has a chance to get off their classic bits. 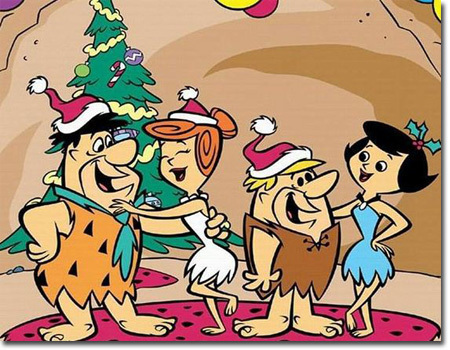 There were several other different Christmas-themed entries of The Flintstones revolving around the usual themes ("A Christmas Carol" and so forth). Now, they all kind of blur together as one big celebration of the holiday. Fred pulls the old Mistletoe trick on Wilma, and she loves it! I think this is an original song sung by Fred! There's actually a pretty subtle message going on about people finding their true calling that isn't overdone at all and still works to perfection. Thankfully, Fred does not mess up, everything works out great, but things just get crazier and crazier in a completely unexpected fashion. They play it completely straight, which is such a relief when everything these days has to have a "twist" or whatnot. The background music is classic mid-60s samba, and there is nothing mean-spirited or self-consciously politically correct that is neutered so as to offend nobody. In other words, that Flintstones episode is classic Christmas stuff. It also is one of the top episodes of the entire series. The best Flintstones Christmas Episode is a very rare episode in which Fred sings - more than once - and they sing complete songs. Hopefully, these excerpts will tide you over! So set that tree up and get ready for your own Christmas! Yabba Dabba Do, happy holidays!